You should have received your property and/or business assessment notices, please review them, and if there are any mistakes you must call the City before March 12. There are no exceptions after this date. Here is some information for you on what this means, all deadlines, and what to expect. Ensure your information is accurate! If you have any further questions that are not on the City website here, please contact my office at ward04@calgary.ca or call my office at (403) 268 – 3732. 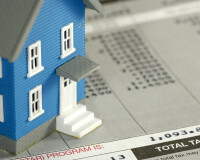 The final property tax bills will be sent in June, and must be paid. There are programs to help those who need help or more time, there is also the (Tax Instalment Payment Plan) TIPP program is great way to budget as you pay monthly, and at the end you pay the final amount remaining. The City of Calgary mailed over half a million property and business assessment notices. Property and business owners are advised to carefully review their assessment. If they have any questions, they can contact Assessment during the Customer Review Period (Jan. 4 to March 12, 2018). Changes to a 2018 assessment can only be made if an inquiry is received during the 2018 Customer Review Period. As required by provincial legislation, the 2018 property assessments reflect the market value of property on July 1, 2017 and the physical condition on Dec. 31, 2017. The 2018 business assessments reflect the typical net annual rental value of business premises on July 1, 2017. Assessed values are prepared annually and provide the basis for calculating property and business taxes. 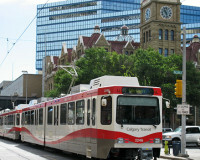 In 2012, The City moved to consolidate Calgary’s business tax revenues with the non-residential property tax over a seven-year implementation time frame. In 2018, an additional 20 per cent of business tax revenues will be transferred to and collected through the non-residential property tax, resulting in a cumulative 80 per cent transfer in business tax from 2013 levels. 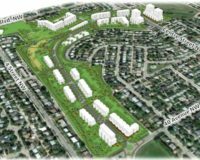 – An estimated additional 4.6 per cent increase to the non-residential municipal property tax rate for 2018. – While each business will pay less business tax, their portion of the non-residential property tax paid to their landlord will increase. – 2018 is the final year business owners will receive a business assessment notice and business tax bill. A property assessment is a value placed on a property for taxation purposes. It reflects the market value of a property based on the market valuation date of July 1, 2017, and the physical condition as of Dec. 31, 2017. A business assessment is a value placed on premises occupied for the purpose of, or in connection with, conducting a business. It is based on the typical net annual rental value of business premises as of July 1, 2017. Note: The assessment notice is not a tax bill. Assessed values are prepared annually and provide the basis for calculating property and business taxes. 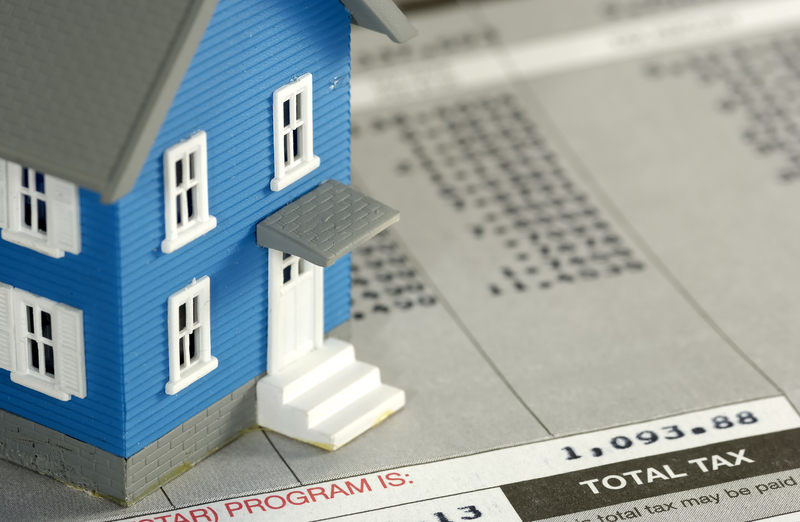 An increase in a property’s assessed value does not necessarily mean that property’s taxes will increase by the corresponding amount. The 2018 business tax bills will be mailed in early February and the property tax bills in late May, once the provincial education tax requirement from property tax is known. Based on the market value of property on July 1, 2017 and physical condition as of Dec. 31, 2017. Total number of accounts on the 2018 property assessment roll is 522,000. Total value of the 2018 property assessment roll is $311 billion. As a result of the 2018 assessment, the typical residential property assessment change is two per cent between 2017 and 2018. Approximately 94 per cent of residential properties’ revenue neutral taxes (pre-2018 tax rate changes) will stay within ±10 per cent of last year’s taxes. 56 per cent of residential properties will see a revenue neutral tax decrease. 44 per cent of residential properties will see a revenue neutral tax increase. 2018 median single residential assessment (excluding condominiums) is 480,000 compared to 460,000 in 2017. 2018 median residential condominium assessment is 260,000 compared to 270,000 in 2017. As a result of the 2018 assessment, the typical non-residential property assessment change is a five per cent decrease between 2017 and 2018. Approximately 61 per cent of non-residential properties’ revenue neutral taxes (pre-2018 tax rate changes) will stay within ±10 per cent of last year’s taxes. Based on the typical net annual rental value of business premises as of July 1, 2017. Total number of accounts on the 2018 business assessment roll is 26,848. Total value of the 2018 business assessment roll is $3.03 billion. As a result of the 2018 assessment, the total assessed value change has decreased four per cent between 2017 and 2018. Approximately 68 per cent of businesses’ revenue neutral taxes (pre-2018 tax rate changes) will be within ± 10 per cent of last year’s taxes. 27 per cent of businesses will see a revenue neutral tax decrease. What is business tax consolidation? 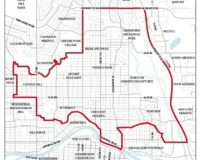  In 2012, Council moved to consolidate Calgary’s business tax revenues with non-residential property tax over a seven-year implementation timeframe.  In 2018, an additional 20 per cent of business tax revenues will be transferred to and collected through the non-residential property tax, resulting in a cumulative 80 per cent decline in the business tax rate from 2013 levels.  In 2018, the non-residential property tax rate will see an additional estimated 4.6 per cent increase, for a total estimated cumulative increase of 16.9 per cent to account for the total reduction in business tax revenues.  The final 20% of business tax will be transferred in 2019, resulting in the elimination of the business tax.